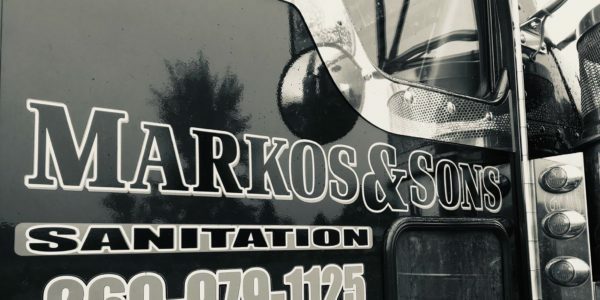 Markos & Sons Sanitation has the best prices in town for septic pumping with a reputation to back up our services. 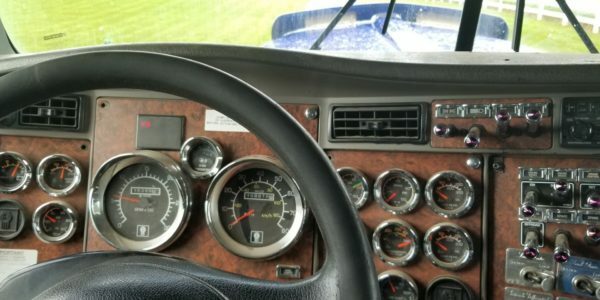 We are fair and value our customers. 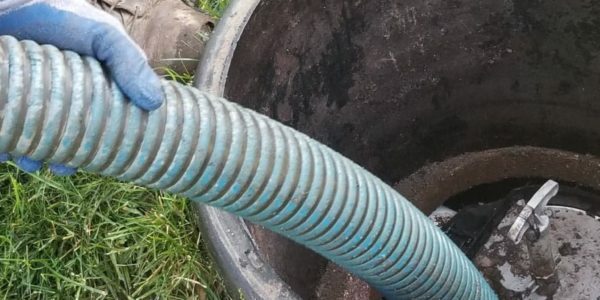 When you need your septic pumped, you're a priority. We not only get you take care of quickly but you can expect a top level customer service experience. We are understanding of your time and needs. We go out of our way to ensure the best experience with us and go above and beyond to respect your property. 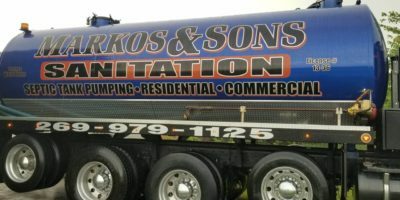 Markos & Sons Sanitation services commercial and residential properties for your septic pumping needs as well as other unique services that we provide. Markos has been servicing the Battle Creek and surrounding areas for grease trap pumping services for over 20 years. Our experience in this area is unmatched. 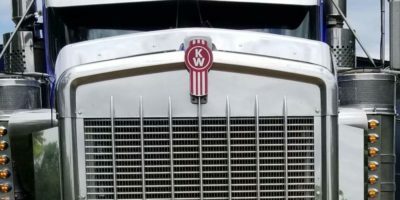 We strive to make life easier for our customers. 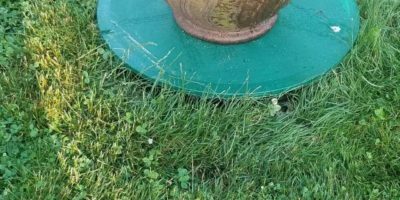 We offer an option of Riser and Lid Installation to save from digging for your septic in the future. Taking care of crap every day… We have been taking crap from everyone since 2001!!! I set up an appointment for Corey to empty my mothers septic tank, he was 30 min early and located the lid right away. My line was plugged and he suggested D&R drain cleaners , I called them and they were there in about an hour and got it open.